David is Founder and Creative Director of Swarm Dynamics – a non-profit organisation that works to embed artists and creatives to help change makers think differently about communicating environmental and system change campaigns. David has a background as an environmental campaign leader and expert in climate change law and policy formerly with www.clientearth.org and Bankwatch network. 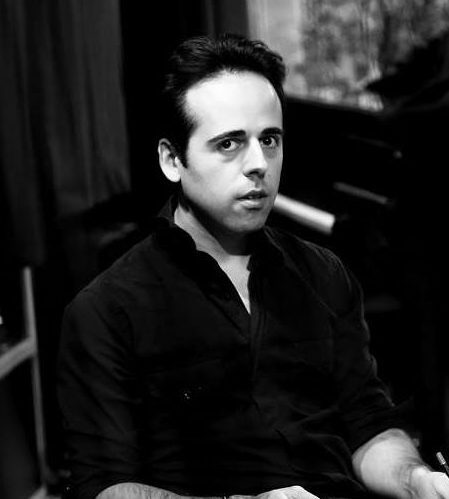 He is also a musician and published composer, primarily of contemporary classical music. Throughout his environmental work on UK and EU climate and energy dossiers, David became acutely aware of the need for a step change in more creative, evidence based, and inspiring communications, and the need for civil society to confront the root causes of multiple environmental and social crises we face. In 2015, he co-directed and facilitated the Creative Factory at Place to B, Paris, during the 2 weeks of UN COP21, bringing together communications experts, artists, poets, game developers, and climate campaigners to help change the climate story. As composer, he is represented as an Associate Artist of the Australian Music Centre, and has been the recipient of various awards, public grants and commissions including from Arts Council England, Victoria Rocks and the Belgian Ministry of Culture.